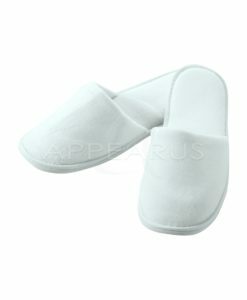 The special knitting process make these Velvet Slippers feel soft and comfortable. 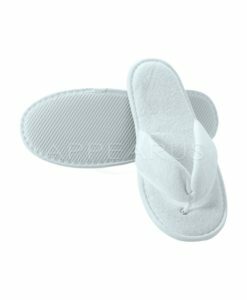 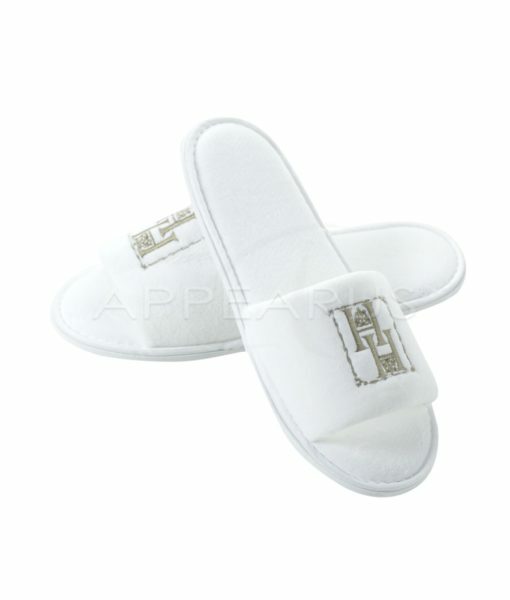 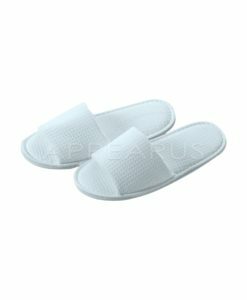 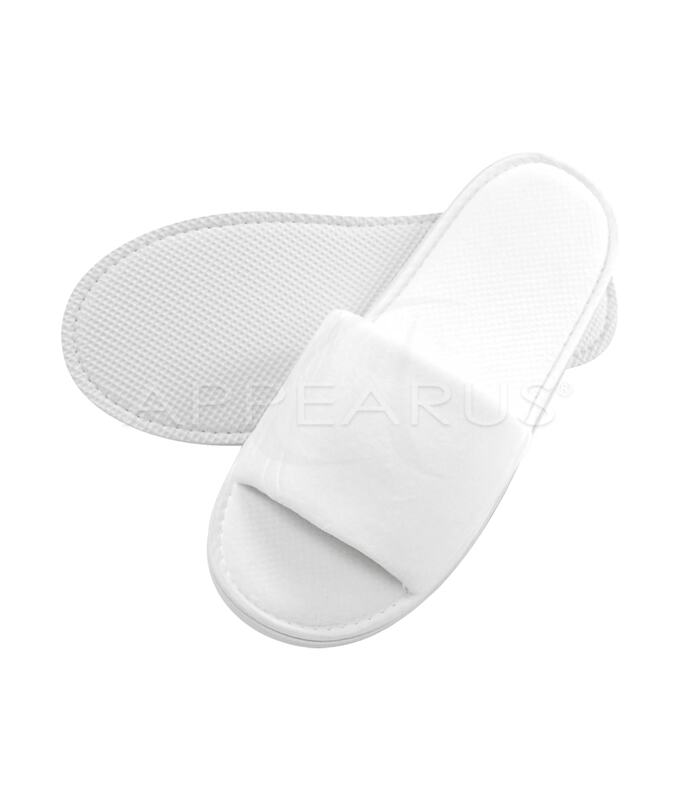 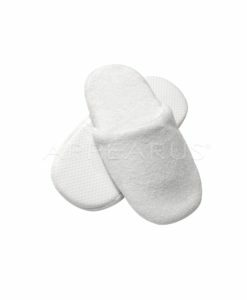 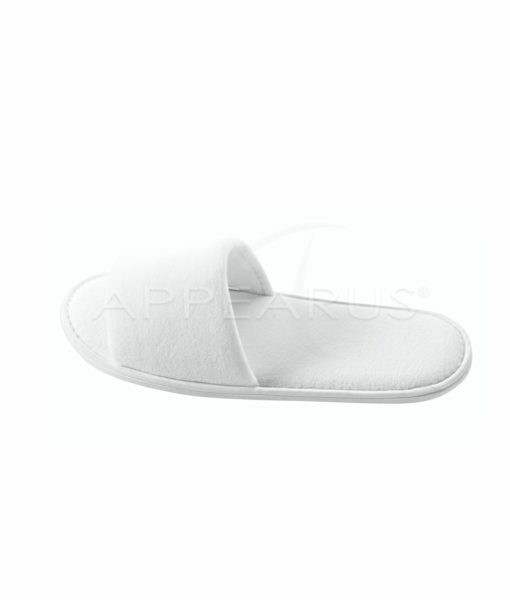 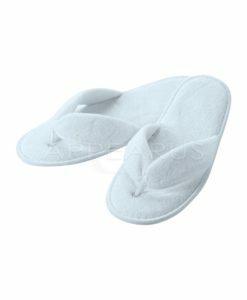 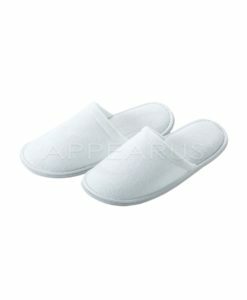 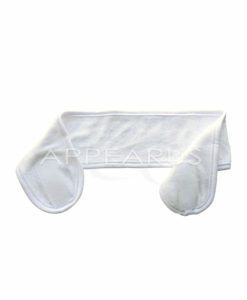 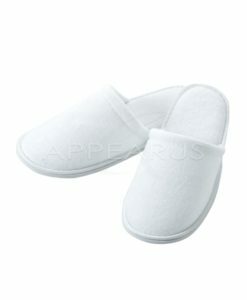 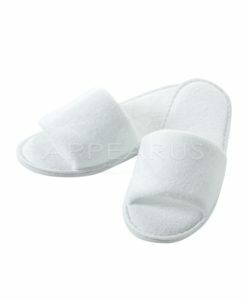 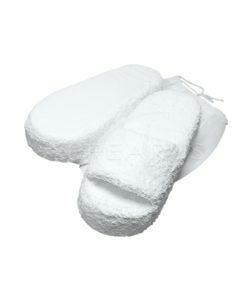 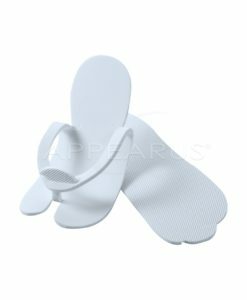 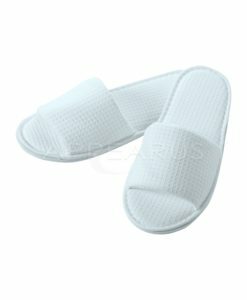 Durable EVA bottom sole make this slippers comfortable to walk. 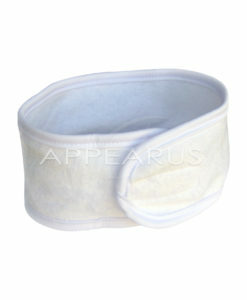 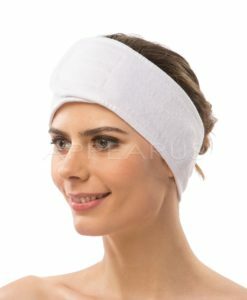 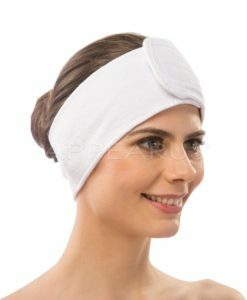 Sizing conversions may vary, sizes are only an approximation.